Welcome to “Contributor Spotlight” – a new monthly feature here at beatjunkies.com wherein we highlight one of our musical contributors for our mp3 record pool. This month we travel to Las Vegas to introduce you to one of the West Coast’s premiere party rockers and producers, Phoreyz. Born in New York and raised in Los Angeles, Phoreyz began collecting records at the early age of 12. In 2001, he started Dj’ing in LA, and has since earned a prominent reputation within the dj community and music enthusiast circles. 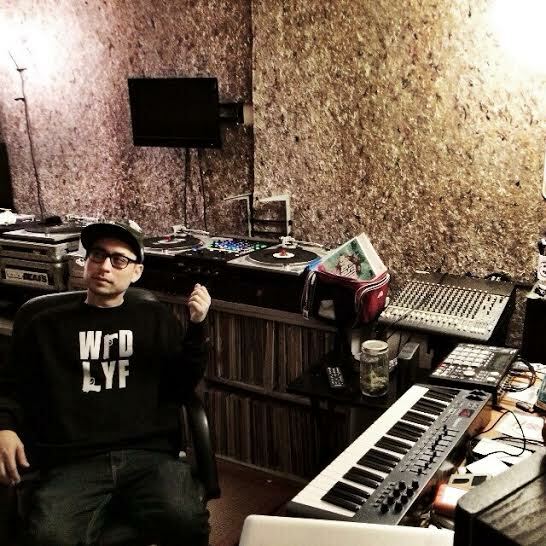 Recognized for his unique style on the turntables and his selection of quality music, Phoreyz has been called on to do work for Mochilla, Undefeated, Stones Throw, Frank 151, and has shared the stage with the likes of DJ Jazzy Jeff, Z-Trip, and Nu-Mark, to name a few. Today beatjunkies.com proudly presents an EXCLUSIVE edit pack from our good friend Phoreyz. Be sure to visit our record pool and check out his blends and remixes! If you’re ever in the Las Vegas / Los Angeles sectors, be sure and check out Phoreyz at one of his residencies!